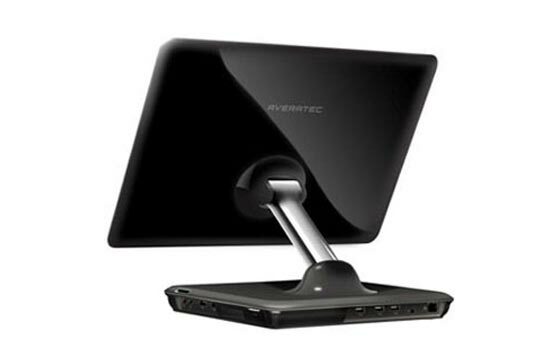 Averatec has launched a new all-in-one PC, the Averatec Aio D1133 All-in-one PC. The Averetec Aio D1133 looks like it might be some competition for the new Dell Studio One 19 PC, with an 18.4 inch LCD display, with a maximum resolution of 1680 x 945, and AMD Athlon X2 1.5GHz processor, and 2 GB of RAM. 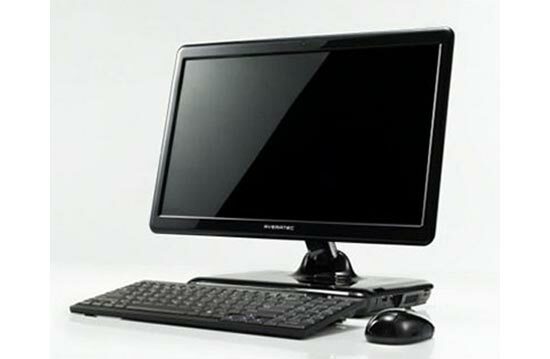 It also comes with a 1.3 megapixel web camera, a 250GB hard drive, an ATI Radeon HD 3200 GPU and 4 USB 2.0 ports. Prices start at $599 and it will go on sale in April.